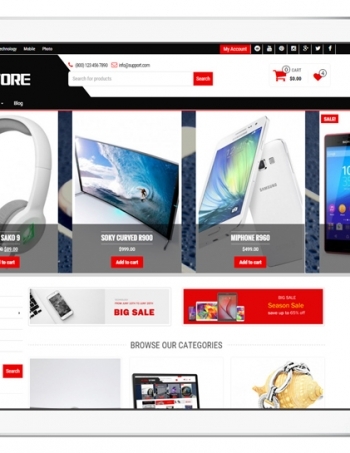 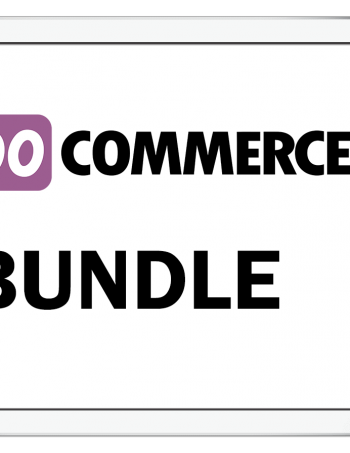 OneShop is responsive WooCommerce Theme is suitable for every shop. 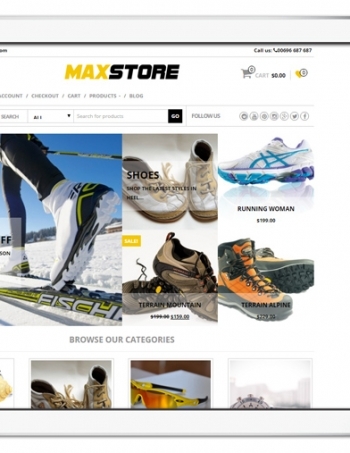 It is a perfect solution for those who are intending to launch online store. 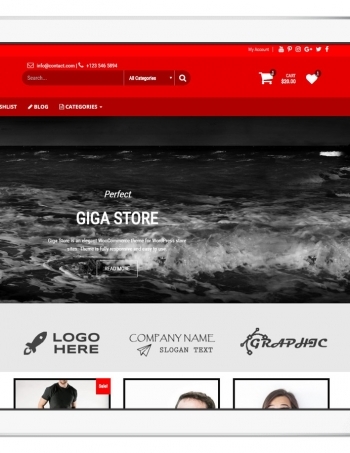 Theme is designed with the latest trends which help you handle the stitching techniques with ease and short time. 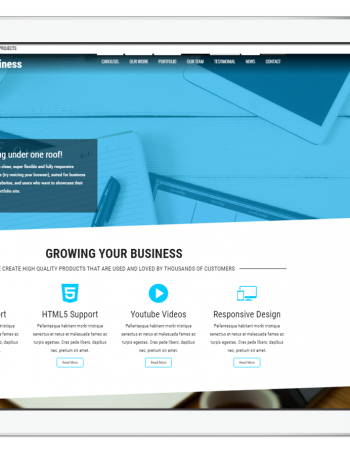 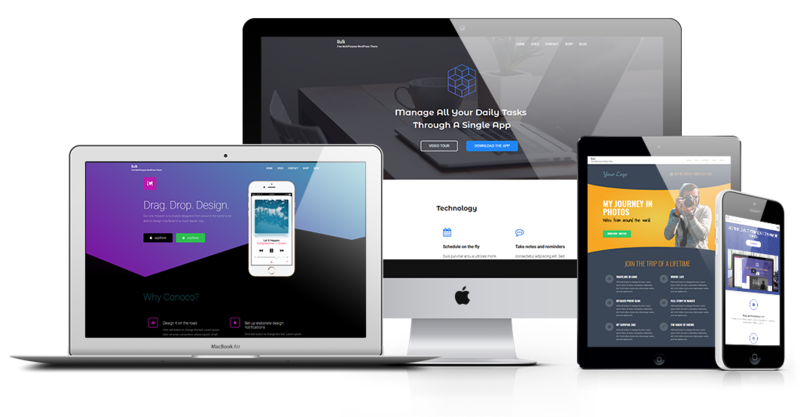 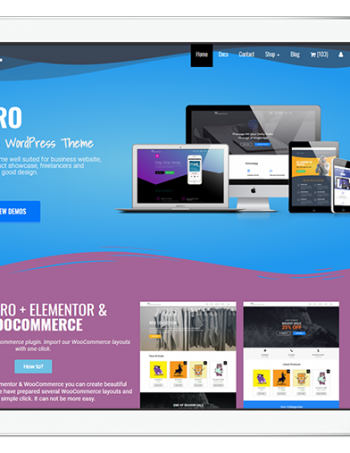 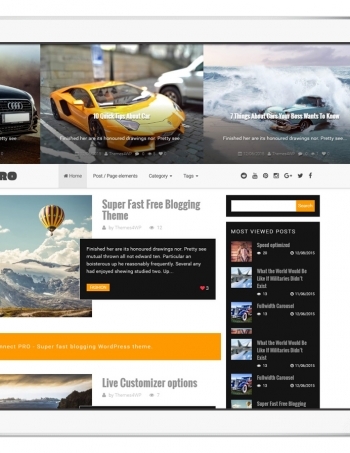 The theme has a light, clean design and offers a number of customization options, including unlimited colors and backgrounds.